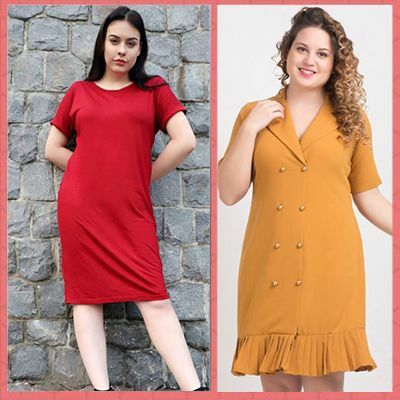 10 Plus Size Brands in India That Every Curvy Girl Will LOVE! 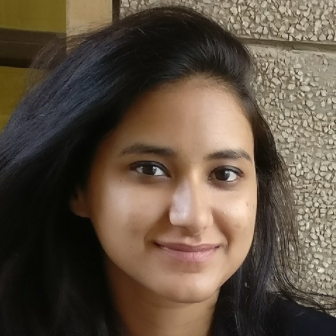 With the advent of spreading positive body image in the media, the offering of plus size clothing online in India has increased two folds. The plus-sized collection is not restricted to just one section of the store anymore but rather is a new distinctive range in itself! 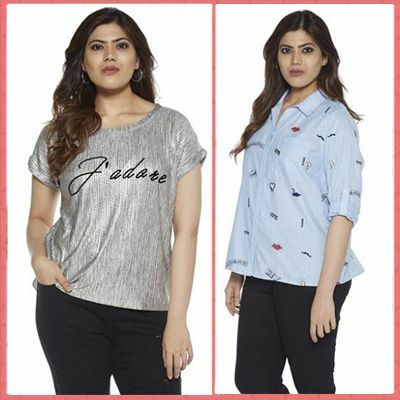 We here celebrate bodies of all shapes and sizes and we SO love these plus size brands in India. 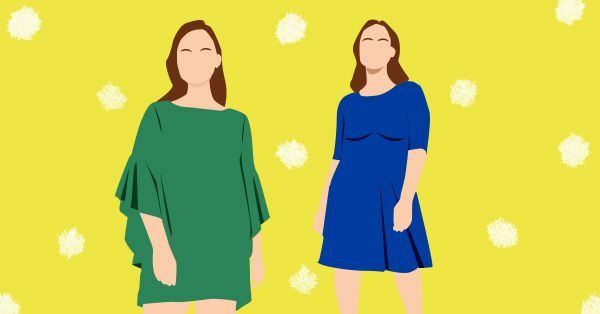 Here are some plus size brands in India that you need to know about and add to your favourites list! The Curve collection from FabAlley has a range of plus size dresses, tops and skirts in a variety of fabrics like lace, scuba, sequin and more. The sizes range from an XL to 4XL and has a variety in the quirkiest of colors and not just the traditional slimming colors. 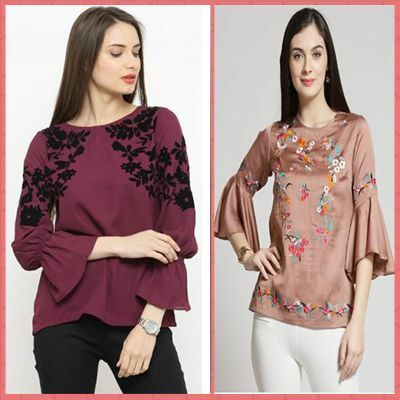 The collection Alto Moda by Pantaloons has a range of tops, dresses, sweaters, trousers and ethnic wear with the most vibrant of picks. The collections are traditional but with a modern touch. The sizes range from S to 4XL with the range available! 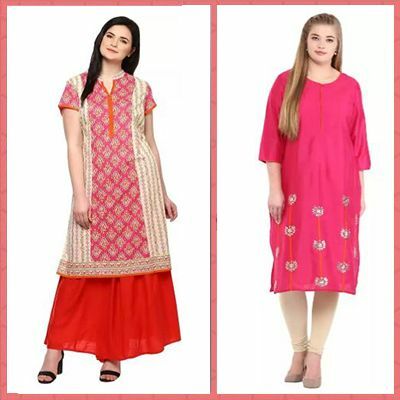 PlusS is a collection of formal and casual tops, tunics, kurtas, and leggings, with the focus is on comfort and style! The label offers a diverse range of sizes from S to 6XL which have designs in cute pieces. Here you can get that plus size cold shoulder top you have been looking for or go for the body fit top in any size you want! The brand also offers customizable clothing on its website. The online retail giant ASOS caters to a wide range of styles and sizes. With free shipping worldwide, it is the best bet to get your hands on the best of international styles. But for our pick, we will look to the ASOS Curve range with a huge collection of clothes that you can pick and choose from. The sizes available are from UK 4 to UK 30! At Lastinch you will find the cutest design range! The quality of the products is great and have sizes M through 5XL available. Explore the label to fall in love with this range! The Mango label has been synonymous with stylish comfort for a very long time but did you know they cater to plus sizes as well? And oh, the jeans really have the best fit ever! Just check out how mean our recommended jeans are! We have been shopping at Westside for a while now and their plus size offering is amazing They have a range of clothes from tops to culottes and boast a feminine appeal. 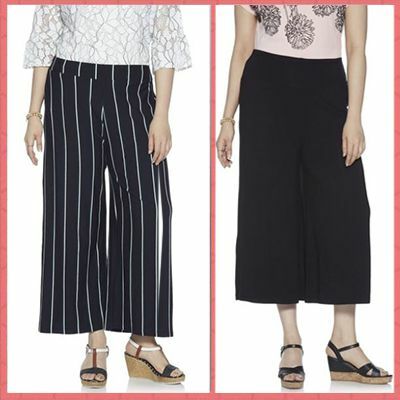 For our pick, we have a pair of lovely trousers and palazzos! Going up to 2XL, they have plenty of maxis, peplums, midis and minis to choose from. Their collection is effortlessly chic which can take you from work to date in an instant. And it only gets better - their clothing is highly affordable! Mustard is a great option for your daily wear style. You can pin on their floral patterns, clean cuts and bright colours in kurtas and button-down shirts to comfortable lounge pants. You ask what’s more? 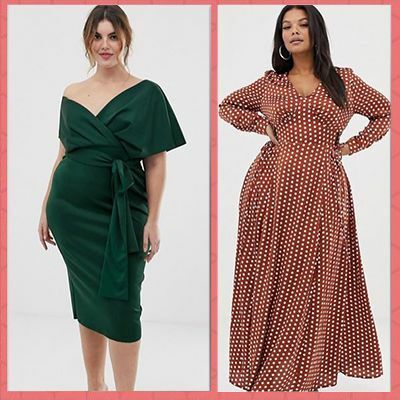 They don’t just retail in plus size clothing, but offer plus-sized versions of their regular collection as well, making the shopping experience a lot more inclusive! Do you go by ‘play hard’ and not ‘work hard’, then this is the brand for you. Splurge on their chic collection of casual t-shirts and tunics in all hues of BLACK. Be it jackets, sweaters or blazers, submerge yourself in their sporty collection to lend your outfit an awaited edge.